– and they love it. 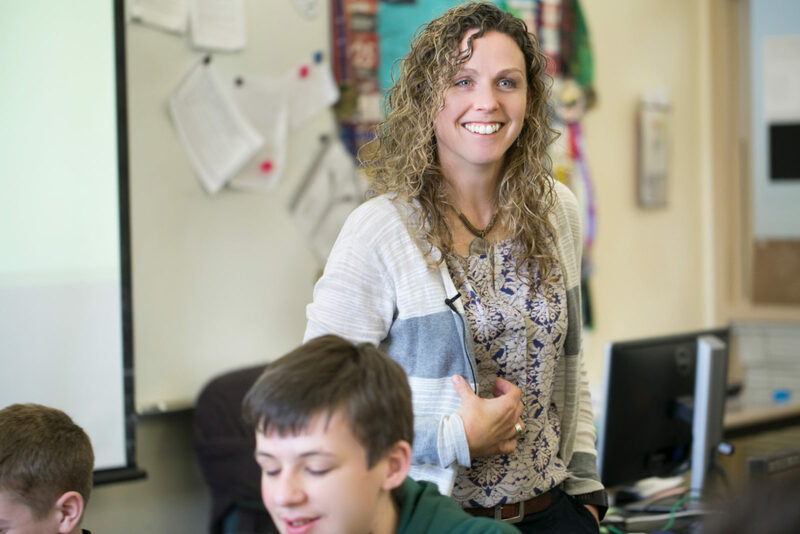 Learn how we support teachers in transforming classrooms into hives of activity, questioning, and debate – and deeper learning follows. To foster success, a comprehensive suite of Professional Development options is available. We truly foster mathematical literacy for students. Our signature mathematical language routines (MLRs) offer detailed guidance for developing students into mathematical thinkers. 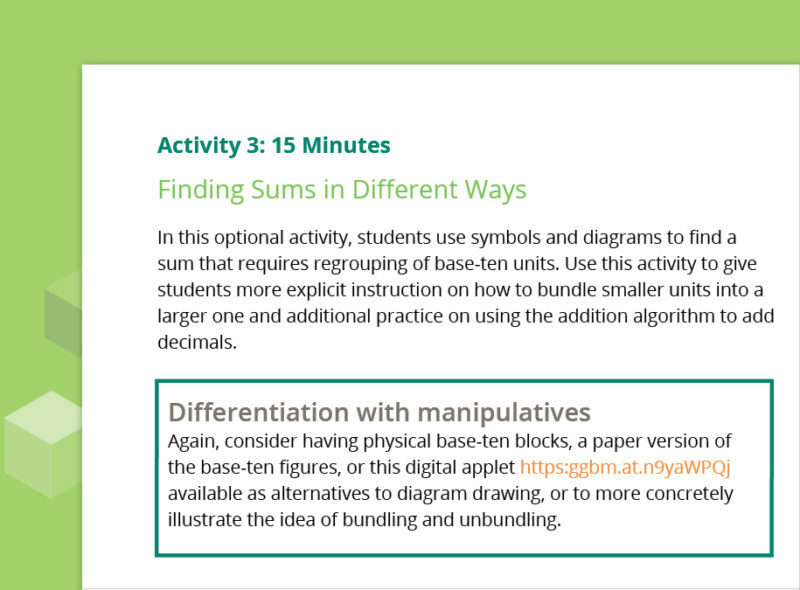 Facilitate and assess students’ ability to communicate mathematical thinking verbally, visually, and in writing. Our teacher materials facilitate daily professional learning. Every lesson plan contains topic-specific professional learning resources. Our materials speak intelligently and professionally to educators, meeting teachers where they are in their practice and advancing them. Our topic-specific and activity-specific differentiation is groundbreaking. 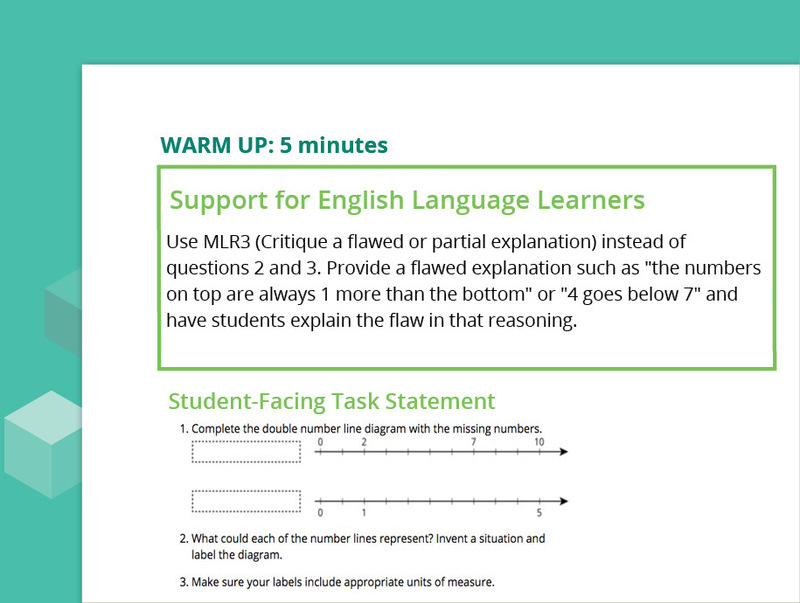 From below-benchmark to accelerated learners, we provide content-specific resources within lessons, from warm up to cool down. We foster the 5 Practices for Orchestrating Productive Mathematics Discussions. 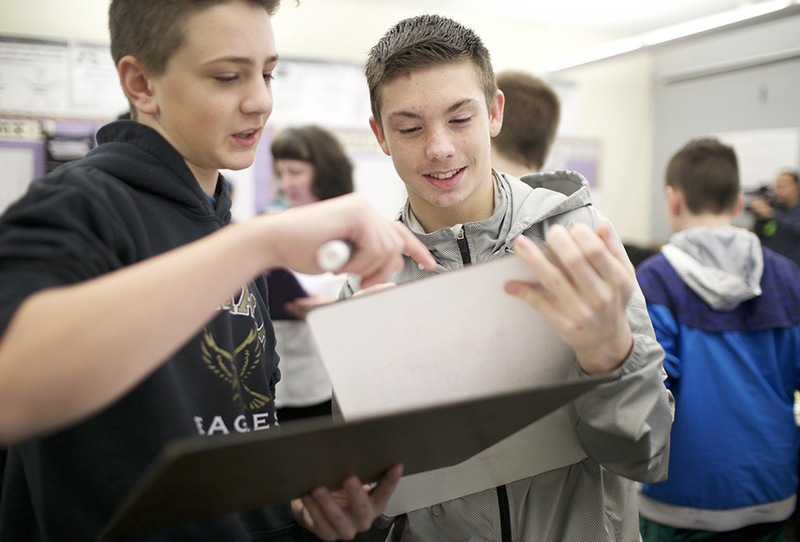 Discussion-filled classrooms beget deeper learning. Our materials encourage student communication and the development of problem-solving and reasoning skills. 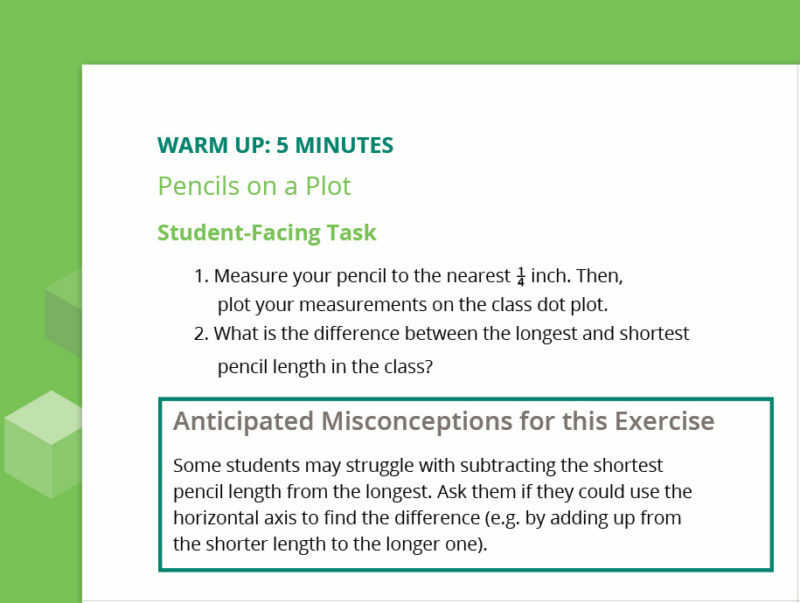 Teachers adore our ‘Anticipated Misconceptions’ for prep. 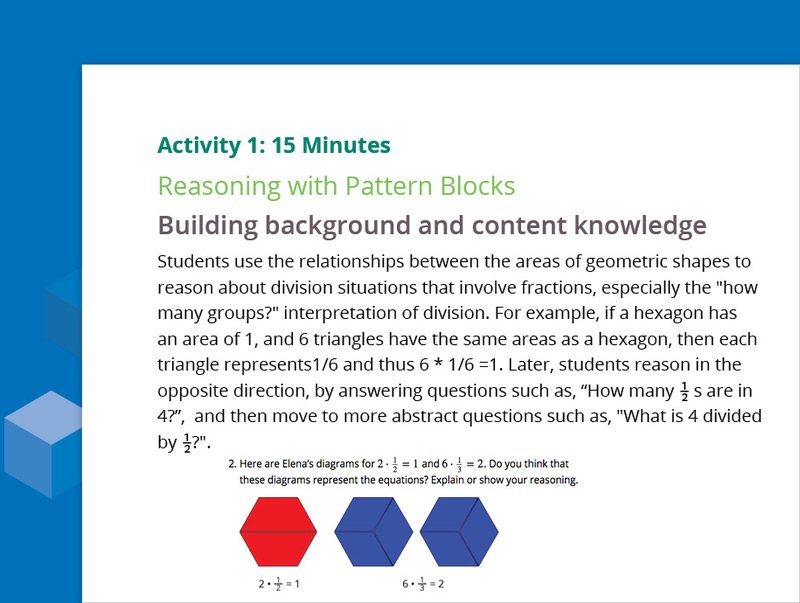 Educators can easily prepare to recognize, analyze, and respond to common student struggles thanks to the scaffolding we provide with each lesson. We’ve raised the bar for ELL support. Our integrated English language learner scaffolds are rich in topic- and activity-specific guidance. The Stanford University UL SCALE team, led by acclaimed neurolinguist Kenji Hakuta, guides our pioneering approach. Our curricula are tailor-built to standards. Authored by Illustrative Mathematics, our programs use state standards as a foundation. All curricula receive quality reviews against acclaimed alignment rubrics (IMET, EQuIP), conducted by leading experts. 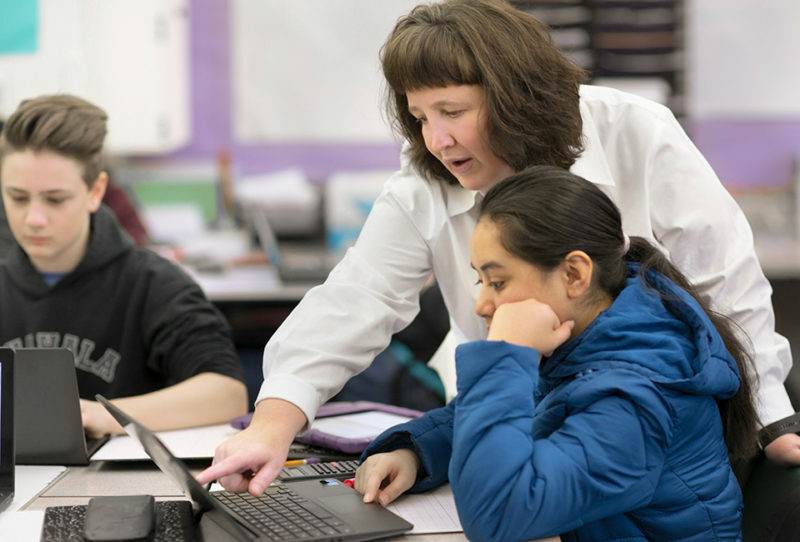 Our program is designed to elevate math practice, and success starts with supporting teachers with any necessary shifts. Teachers succeed with key practice shifts through supportive professional learning. 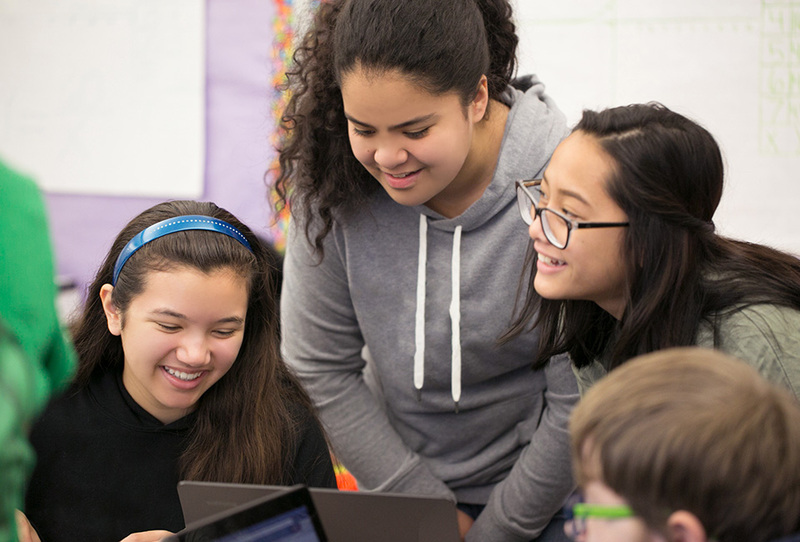 We have an engaging high school math program that flows seamlessly from our middle school program available in print for Fall 2019–20.